Remember when Ford announces that the baby Bronco would sit atop a modular platform that underpins the 2020 Escape and Focus? It looks like the Blue Oval is sticking to this path, as confirmed by Hau Thai-Tang, Ford executive vice president of product development and purchasing. In an interview with The Detroit Bureau, Thai-Tang confirmed that an "off-road version" of the new-generation Escape compact crossover is already underway, and we are close to six months before we finally see the new ute. Thai-Tang said that the off-road ute doesn't have a name yet. He, however, described it as having a taller ride height with more ground clearance, boxier appearance, and a more upright windshield. Sounds familiar? Yes, Thai-Tang is basically describing the baby Bronco. 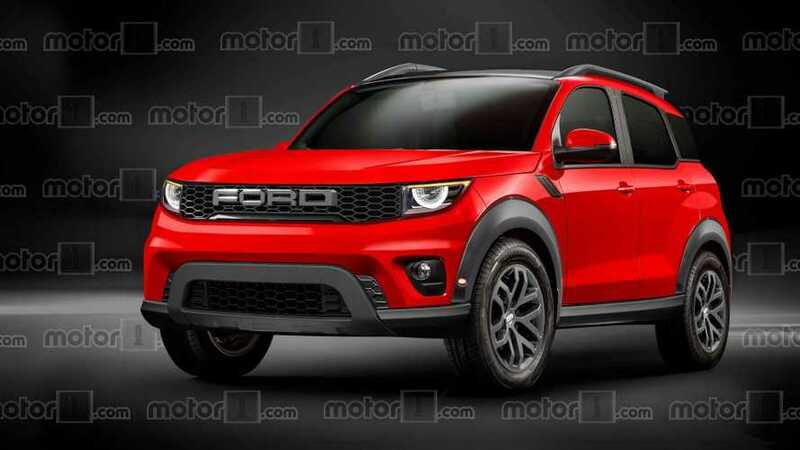 Thai-Tang added that the unnamed SUV will share its platform with the Escape and Focus, which typically aligns with the previous announcement about the baby Bronco. “We want to have really differentiated styling (with the new model so the Escape’s) silhouette is very sleek, dynamic – more progressive. The off-road utility will be more upright, boxy,” said Thai-Tang. Thinking about it, the 2020 Escape gets an all-new look, complete with sleek styling and sporty appeal. 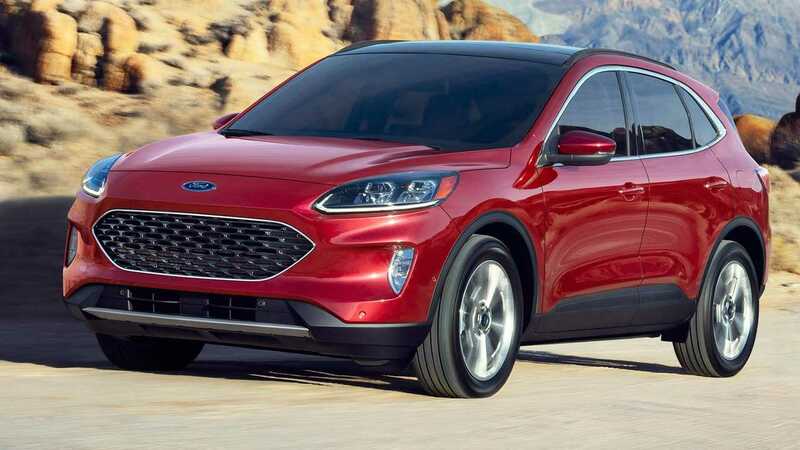 Although it's designed to tackle light off-road, also known as surfaces where low-riders won't dare go, the Escape lower ride height than before prohibits it to have some serious dirt fun. It's an urban crossover, as Thai-Tang puts it. The new Escape-based ute will fill that void, designed to cater to the buyers who are up for more off-road adventures. Now, do you agree that it's the baby Bronco? Let us know in the comments section at the bottom part of this page.